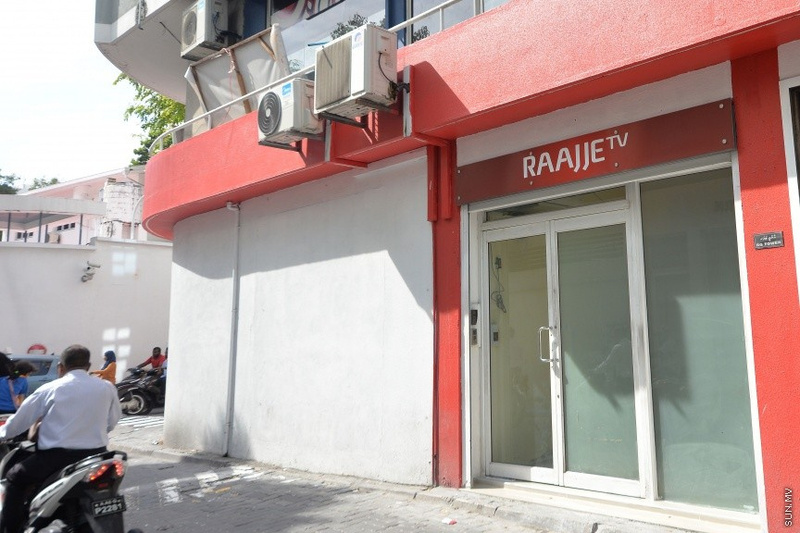 Evidence has come to light that Maldives Broadcasting Commission (BroadCom) requested Ministry of Defense to shutdown private television station RaajjeTV during the State of Emergency declared in Maldives in September of 2018. “Sun” has received a copy of a letter signed by Vice President of BroadCom, Ismail Sofwan addressed to Minister of Defense, Adam Shareef Umar requesting the ministry exercise its authority and shut down the station. The letter reads that RaajjeTV has been broadcasting content which could be a threat to national security in its live coverage since February 4. It also reads that RaajjeTV’s content defamed national security services, destroyed national peace, and incited fear within the community. “We request your ministry to exercise its powers during the State of Emergency and shut this down,” reads the letter, dated February 7. ‘Sun” has been informed the decision to send the letter was made during a meeting which wasn’t attended by President of BroadCom, Mohamed Shaheeb. The meeting was presided over by Mohamed Aslam, the Vice President of BroadCom at the time. ‘Sun’ has credible information Aslam had contested the letter and walked out of the meeting.